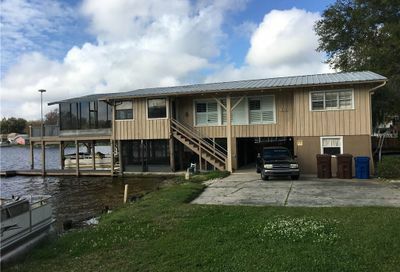 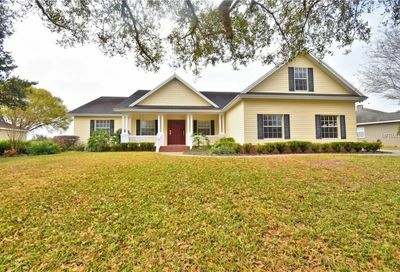 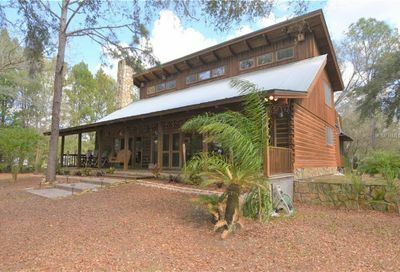 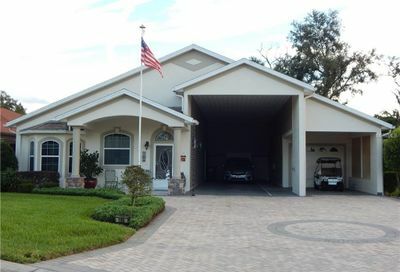 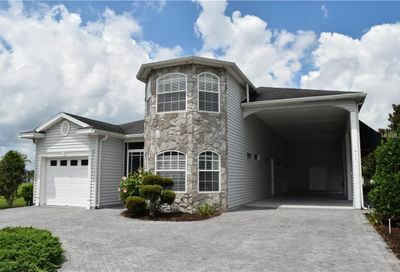 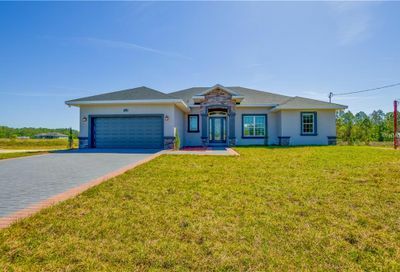 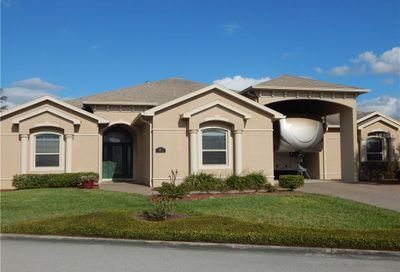 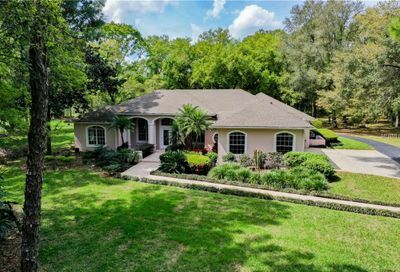 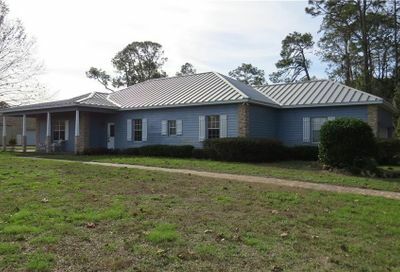 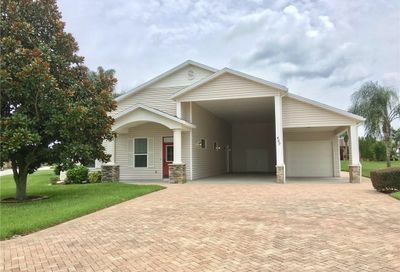 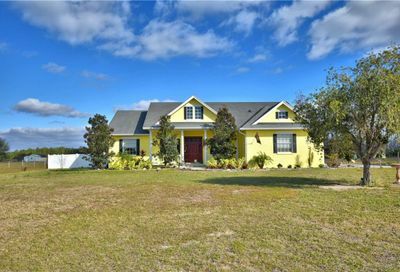 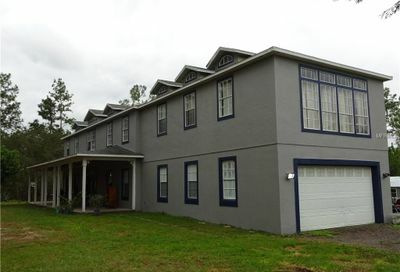 Here you will find all luxury homes in Polk City including fly in properties, aviation properties, homes with landing strips, homes on acreage, ranch land, lakefront homes and more! 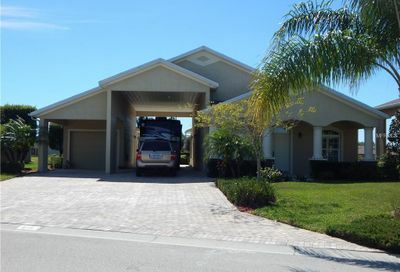  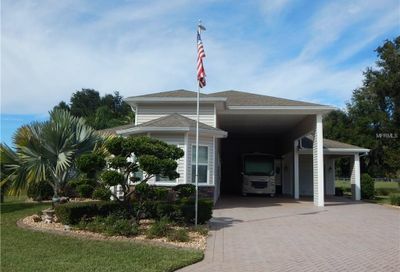 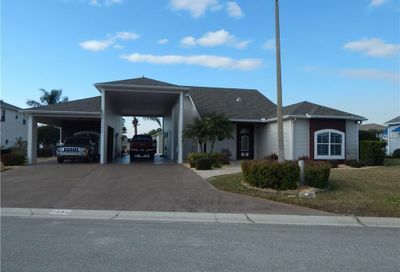 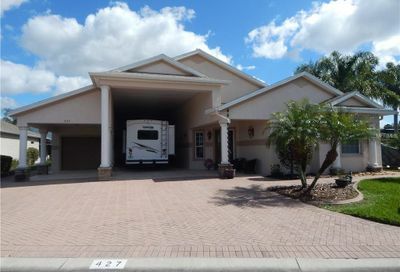 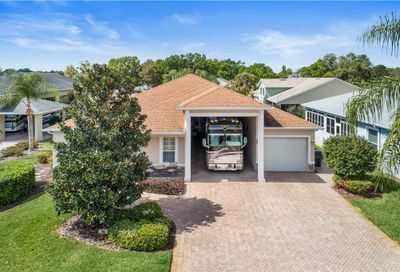 Come enjoy the Florida weather, in this upscale RV Community of Mount Olive Shores North. 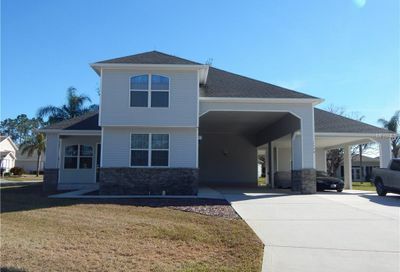 This is a MUST see 3bed/2 1/2 bath custom built home. 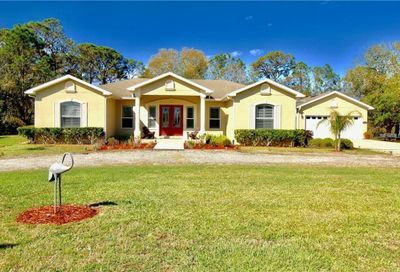 This home features an open floor plan with a Foyer entry, a beautiful lighted wall niche and coat closet.